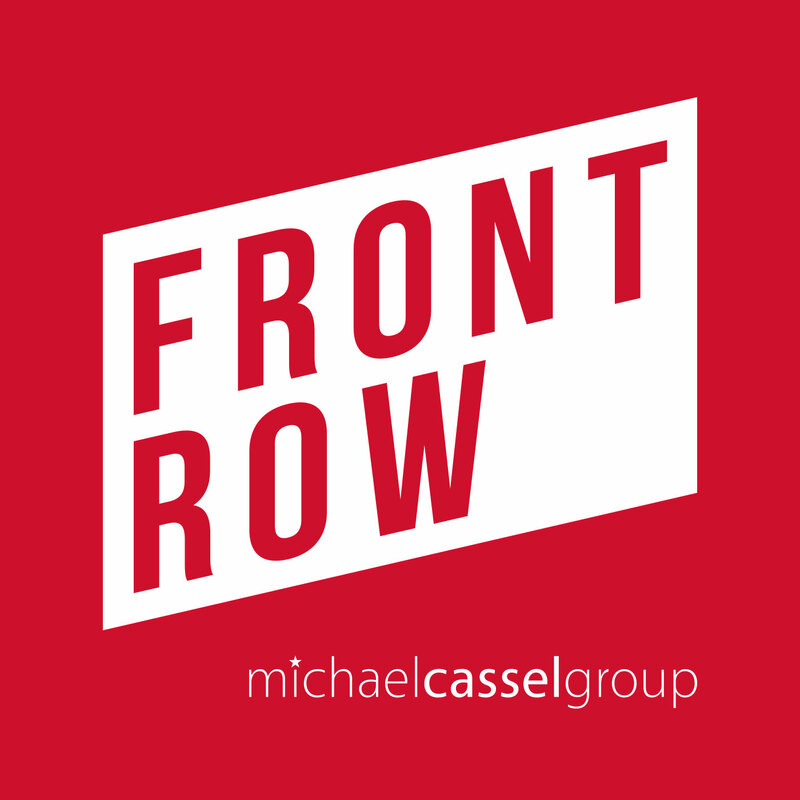 In the latest episode of Front Row, Michael Cassel talks to Mike Bosner, one of the original producers of Beautiful: The Carole King Musical. Mike made his debut as a producer with Beautiful when it opened in Broadway in 2014. Before Beautiful, he served as associate producer of the St. Louis MUNY for five seasons, overseeing more than 35 productions alongside executive producer Paul Blake. The true story of the legendary singer’s journey from schoolgirl to international superstar, Beautiful: The Carole King Musical combines Douglas McGrath’s book with a stunning array of beloved songs written by Gerry Goffin / Carole King and Barry Mann / Cynthia Weil. Hits include Will You Love Me Tomorrow, It’s Too Late, Take Good Care of My Baby,  Locomotion, You’ve Got a Friend, (You Make Me Feel Like a) Natural Woman, So Far Away, One Fine Day, Tapestry and I Feel the Earth Move along with chartbusting Mann/Weil tunes such as You’ve Lost That Lovin’ Feeling, On Broadway and Uptown.